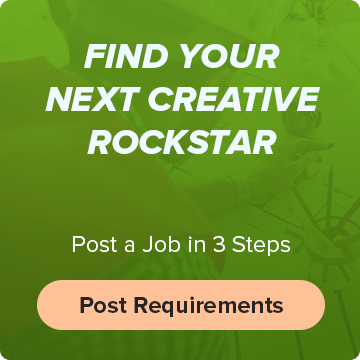 Applying for digital agency jobs? Watch out for these things before you send your first resume. Working at a digital agency is a fulfilling and challenging change from the typical office gig. It is a rapidly evolving segment of the digital industry, always adopting new technologies and new methodologies to give brands a cutting-edge service. If you’ve decided that pursuing a digital agency job is the right move, you’ll need to learn the nuance of what a digital agency is and how best to navigate the murky waters of snagging yourself a job with one. I’ll share some answers in this guide to digital agency jobs. First, we need to agree on a definition. Many people and websites have differing opinions on what a digital agency is, or sometimes they can even mix terminology together. Talking past each other is no good, so let’s establish the playing field. A digital agency is an agency dedicated to providing marketing and content services to companies and brands through the digital medium. Keep in mind that a digital agency can go beyond these services above, and they will need to adapt to technological changes. The search engine and social media landscape of today may be completely different in two years. It is a digital agency’s job to keep a finger on the pulse of the internet and evolve accordingly. Traditional marketing agencies might provide digital marketing services, but they rarely offer these as a focus. Businesses that are based online and have little traditional impact “in real life” would likely be better served by working with a digital agency; these agencies live and breathe the internet. Note that this is not an exhaustive list. It’s just a good starting point. If you fit any of the titles above, there’s a good bet that you have the skillset a digital agency is looking for. A business will have its web presence modernized and consistently adapted for emerging trends. A good digital agency will ensure they’re never left behind. 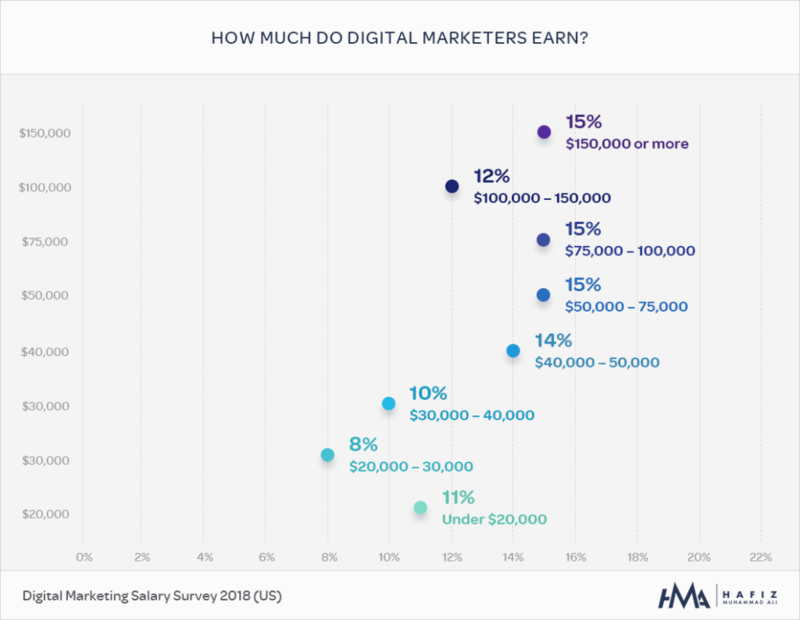 What does the digital agency job market look like? Digital agencies have a growing job market, and you can expect this to continue for the foreseeable future. Marketing is going nowhere, and neither is the internet. Don’t just take my word for it though. 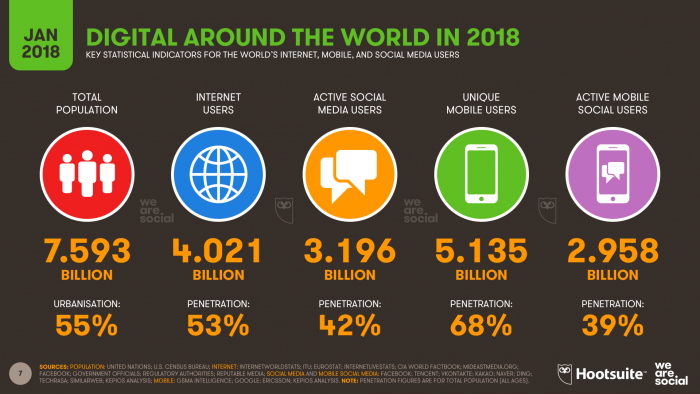 Take a look at this 2019 SmartInsights report for consumer adoption of social media. The trend is clear: more and more people are coming online, and they’re all using digital platforms. The marketing statistics tell a similar story. 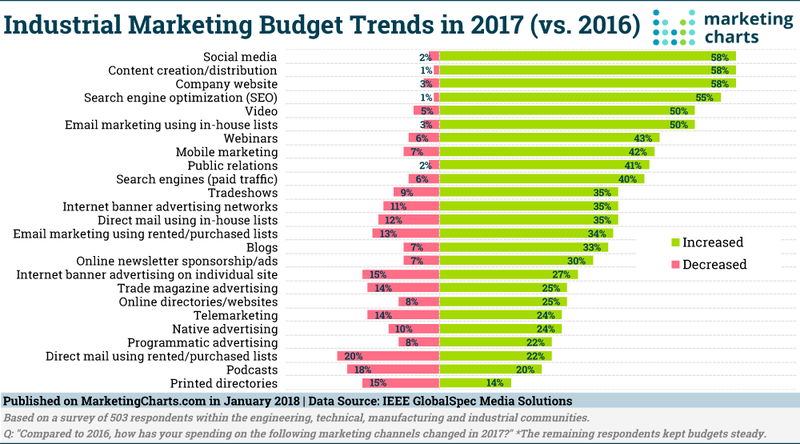 Social media, content creation, and website marketing budgets all increased by 58% between 2016 and 2017. SEO, video production, email marketing, mobile marketing, and search engine ads all enjoyed increases between 40 to 55% as well. You’ve seen the statistics for the digital agency job market. The industry is growing; the internet is still expanding at a rapid pace and more and more businesses are learning that a web presence is integral to their long-term success. A growing market comes alongside growing competition. There is less of a “wild west” approach these days and there are now boundaries and standards that you can expect to work with. Read on and use what you learn to submit the perfect job application. Above, I went into detail about what a digital agency provides. 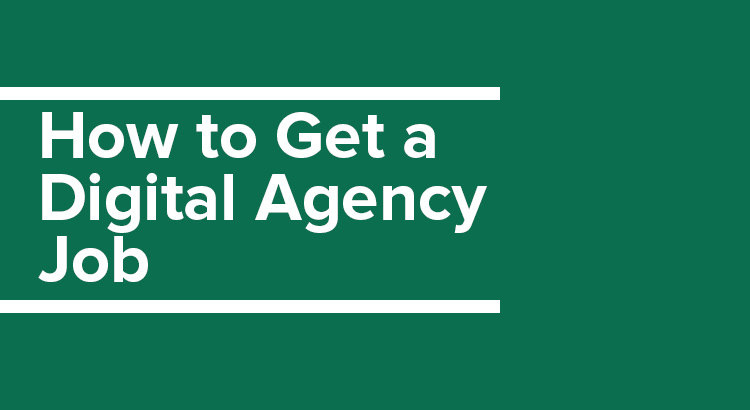 But how does a digital agency work? A digital agency takes in all the reactive changes of the digital climate and then processes that data into usable marketing information. It’s up to a digital agency to tell clients the truth about what works and what doesn’t. They need to provide effective ROI for their clients despite having little to no control over how the market operates. They are expected to understand the algorithmic changes imposed by companies like Google and Facebook. The data they receive in real-time needs to be analyzed efficiently, and the agency needs to know how all the different metrics interact with each other. How the agency reaches these goals is open to varied approaches, and you’ll come across many different systems across different agencies. A company will approach the digital agency, describing what they need. This is where a digital agency can determine if they’re the right fit for the client, and then tell them exactly how they can help. The top brass (often account/case/project managers and the market analysts) create a comprehensive plan based on these requirements. A team gets established to take on this plan and execute it. The team will be made up of copywriters, web developers, marketing specialists, graphic designers, and anyone else that’s necessary. In other words, you have two different segments of the agency in play. Those covered by the “top brass” talk with the clients and connect the overarching ideas. They figure out what’s needed, and then it’s the job of those in the team they put together to meet the client’s goals. These two segments are traditionally called accounts and creative. An agency might not always use those terms, but it’s an easy enough dichotomy to keep track of. You have the employees who acquire clients and interact with them, and then you have the employees that create the content that keeps those clients coming back for more. Think Don Draper and Roger Sterling from Mad Men. One does the creative brilliance, the other handles sales and client work. Working in a digital agency is fast-paced. You’ll work closely with others, deal with conflict on an almost daily basis, and your work will be scrutinized constantly. This will be true for anyone involved in the creative process. If you interact with the clients, you’ll face their disappointment, you’ll need to learn their intricacies and personalities, and you’ll spend a great deal of time outside of the office trying to win hearts and minds. So you have to be frank with yourself. What do you want to achieve, and what is your ideal work environment? If you are someone who likes a calm environment or working by yourself, getting involved with a digital agency may not be for you. But if you are someone who thrives in a competitive, challenging, and rapidly evolving workplace, you’ll get all that and more. You’ll be home. You also need to consider whether or not you want to work for yourself or work for a boss. Many of the professionals that make up a digital agency once made their money as freelancers and contractors. Some had their own companies. Some of these professionals go back to doing that, and some stay in the digital agency game. Be cognizant of your preferences; while a digital agency job comes with security and good pay, it might not offer you the environment that makes you happy. Burnout can be a risk for those who aren’t attuned to the bustling commotion a digital agency brings. Think deeply about what you look for out of your career. Does “fast-paced”, “challenging”, “cooperative”, and “high stakes” fill you with enthusiasm? If so… working for a digital agency is right up your alley. It’s not for everyone, but it might be for you. When you’re just getting started, you learn a lot of skills. You have to; you’re not sure what your niche is and you need work. Hustling for yourself in the wide open market comes with some trial and a whole lot of error. It’s likely that a digital agency won’t have a need for someone who’s dipped their toes in a lot of things but doesn’t consider any of those responsibilities their best. They want someone who knows something specific like the back of their hand. If you’re applying to be a copywriter, you’ll want to make sure that you are a great copywriter. It should be your best skill. That isn’t to say that you can’t be multifaceted. You should be, actually. But you’ll want a niche, and this niche should set you apart from the rest. Consider it like a “T”. 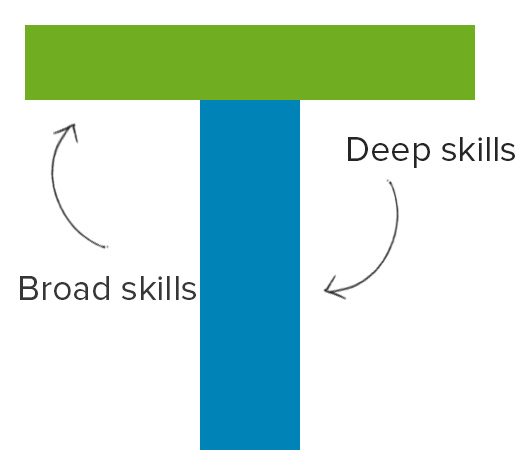 The bottom vertical is your best skill, and the horizontal line is all the rest. An expert-level graphic designer moves ahead of the pack if they’re also intermediate at video production, especially if the competition is a graphic designer who’s only intermediate at both things. Don’t tout yourself as a jack-of-all-trades unless you’re expert-level in all those skills. Pick your very best, base your proposal around that best skill, and use the rest as supplementary material. 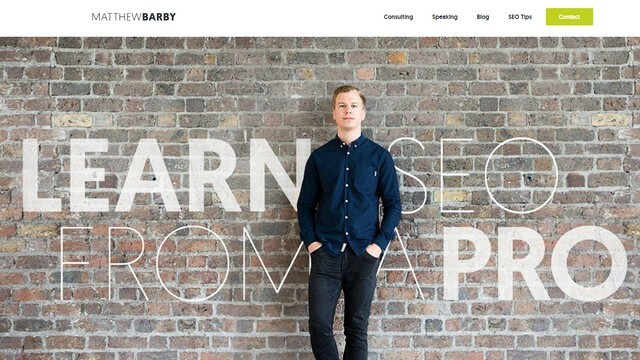 It will come as no surprise that a digital agency built to take full advantage of the internet will know to look at your web presence when you apply. That’s why it’s important to make sure everything passes the proverbial smell test. Do you share a name with less-than-reputable individuals? Are there compromising tweets, blog posts, or pictures tied to your name at the top of the search results? On the other side of the spectrum, do you have any social media profiles at all? While having a public presence on the internet isn’t necessarily a requirement, it can sometimes come off as a red flag if you’re applying for a job that’s dedicated to the internet. Let’s take this a step further while we’re at it. Read the job ad. Does it list any technologies and web platforms? Check out the agency’s website and ask the same question. Brush up on what you know if you’ve used any of them before and get yourself a crash course on those you haven’t. You’ll want to be capable of answering questions about the agency’s workflow before the interviewer asks you about it. Because let’s face it: no interviewer will be impressed with a blank-faced “What?” after asking a candidate if they’ve heard of Workamajig the job ad specifically listed them. This part is a no-brainer: you have to tailor your application as per the job requirements. You don’t want to neglect a specific step in the process and come to find this mistake disqualified you. Still, it is always worth making clear. Double- or even triple-checking your resume, cover letter, and portfolio is important. It is deceptively easy to miss a detail. It can be something as simple as a handful of typos or a wrong name, or something more “big picture” like a missing piece from your portfolio. Once you have made sure that your basic information is solid, you’re now faced with the value proposition. When applying for a digital agency, you’re going to want to convince them that you’re the best option. A lot of the time this is done by telling them exactly how you can help them be better than they already are. The key here is to remain focused on your skills. Know what you bring to the table. Then, convert that skill into a familiar case study. For instance, if you are a copywriter and you know that your email campaigns have led to significant engagement increases, tell the digital agency about it. It is a measurement they likely track internally, and it’ll help them weigh the potential benefits you bring to their business. Your skills need to translate to a measurable advantage that they wouldn’t get by hiring another candidate. Being humble is important, but so is knowing your worth. More than with most other careers, getting a position with a digital agency can rely heavily on the talents you add to your skillset. You increase your chances by making sure you’re working with the best and newest technologies. Your online identity, skills, and ability to present your talents in a pragmatic way will all play a part in this journey. Platforms like Workamajobs are designed to help find you potential digital agency jobs that may not be advertised on an average job board. We understand the industry – and we can steer you in the right direction. 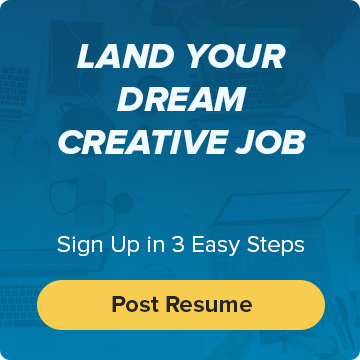 All you need to do is sign up, upload your resume, and start crafting the perfect application to some of the world’s top digital agencies.